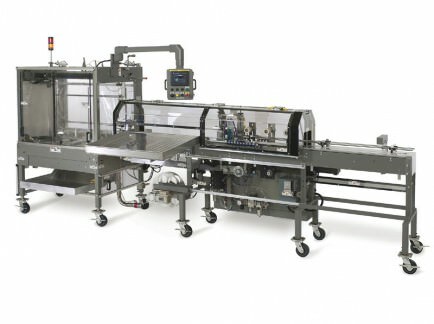 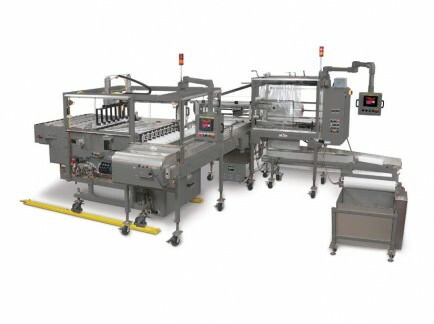 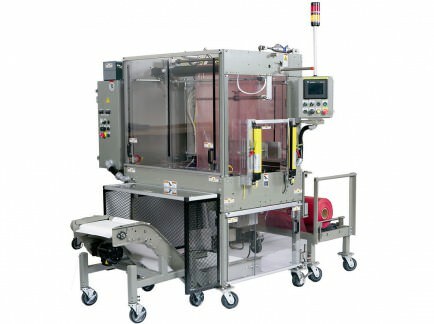 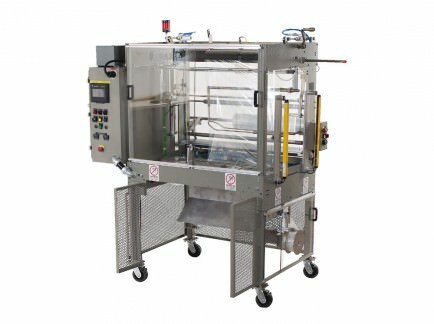 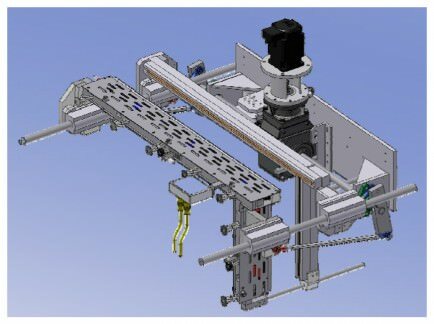 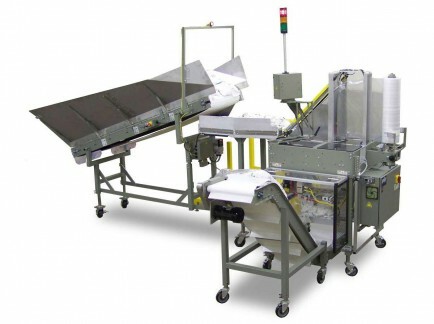 Automating your poly bagging operations will save your company money. 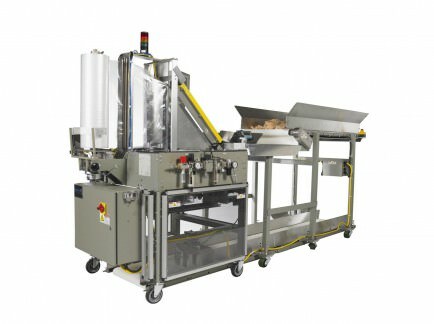 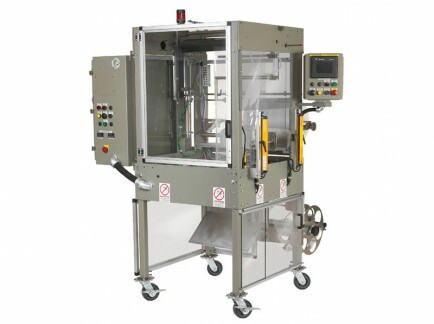 Continental offers bagging equipment providing you with the perfect size bag at the lowest labor and material cost. 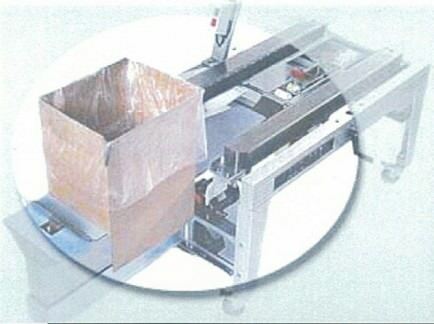 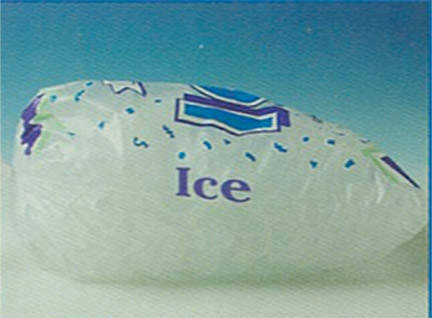 In addition, Continental offers a full line of large bags for carton liners, reusable totes, and pallet bags. 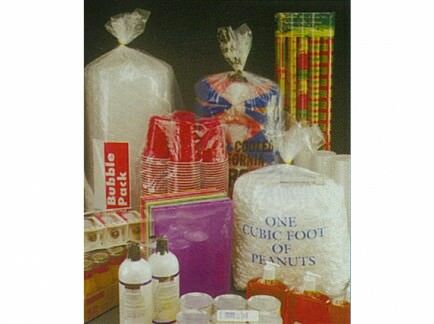 If your item is 2″x2″ or 44″x56″x110″ CPPC has the perfect bag for you.